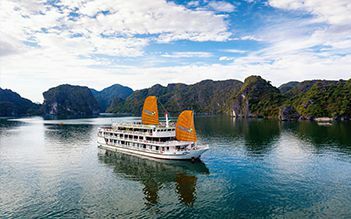 More than 20-year experiences in organizing tours to Halong Bay, instead of spending too much time on the old itinerary in Halong Bay, we really want to make something new to add into the tours, and finally, UniCharm Cruise is a new wind creating the new and unique experience in this destination. 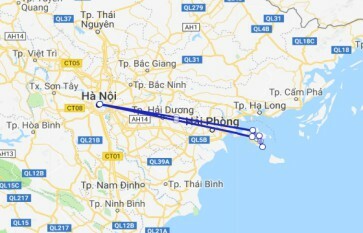 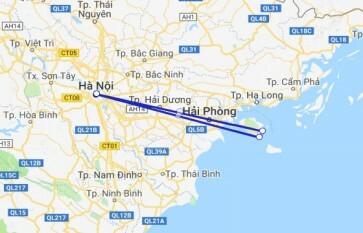 This is the unique route to discover Halong Bay –Lan Ha Bay – Bai Tu Long Bay and Cat Ba Island. 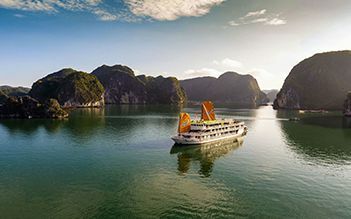 Taking only 1.5 hours from Hanoi center to UniCharm Cruise instead of 3.5 hours as most other cruises through old route, UniCharm Cruise is designed for your most comfortable trip on the ocean with 20 well-furnished cabins including Uni Balcony, Charm Terrace, and UniCharm Family Terrace.